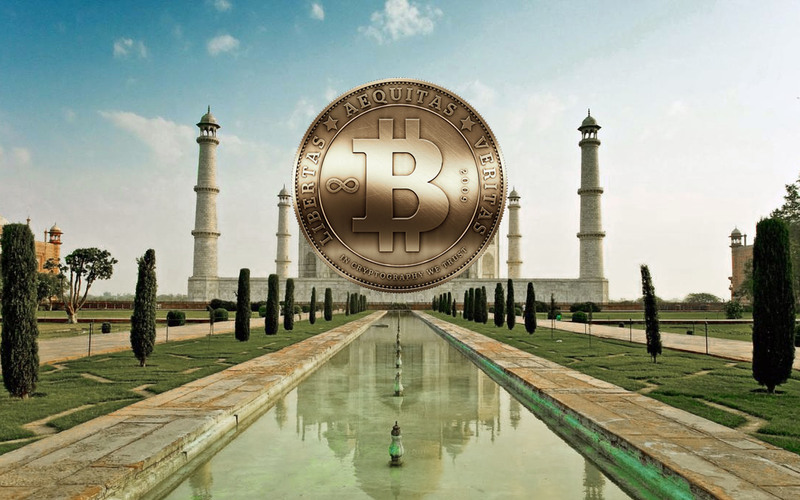 The Indian Supreme Court has struck out an interim injunction against the crypto ban of the Reserve Bank of India (RBI). The RBI banned banks and other financial institutions from facilitating cryptocurrency trades in the country. In response, a coalition of petitioners, comprised of four crypto exchange platforms and other startups, have gone to court, challenging the RBI’s directive. The decision by the Supreme Court is the not the end of the matter as the case will be heard on May 17th. According to Crypto Kanoon, the court’s only decision was to decline the interim injunction request. Crypto Kanoon is an Indian legal platform that focuses on the cryptocurrency market. Interim injunctions are preliminary injunctions compelling a party to the case to refrain from or to carry out specific acts. In this case, the injunction was to ensure a reversal of the RBI’s directive pending the outcome of the case. With the rejection by the apex court, the RBI directive remains in place within the country. In April, the RBI, India’s central bank, banned banks and other regulated financial organizations from dealing in cryptocurrency transactions. The bank maintained that the decision was in the interest of investors, citing the fact that cryptocurrencies were a haven for fraudulent activities. According to the bank, the enormity of the risks inherent in the market made it incumbent on them to take action. Numerous responders to the ban expressed their disagreement with the RBI’s position. Some believe that the move jeopardizes the growth and development of the country’s cryptocurrency market. Others point to the vague language of the ban, challenging its constitutionality. In a related development, the RBI has responded to the court summons, issuing statements concerning the case. The apex bank says that cryptocurrencies like Bitcoin do not qualify as currency according to Indian law. The bank also stated that the Supreme Court has no jurisdiction over economic policy issues. Before the ban, the RBI issued three separate press releases cautioning against cryptocurrency investments. The country’s government is also hostile to cryptocurrencies. Despite this hostility, there are reports that the RBI wants to create a national cryptocurrency for India. Do the petitioners stand a good chance of getting the RBI ban reversed? Let us know in the comments below. Image courtesy of Twitter/@cryptokanoon, the Reserve Bank of India, and Bitcoinist archives.